Full Metal Hipster #9 – Xtapolapometal! On this episode of the Full Metal Hipster podcast, blogger Nathan Sizemore (@AltarOfTheCowl @Xtapolapometal) joins me to talk about his new project Xtapolapometal. 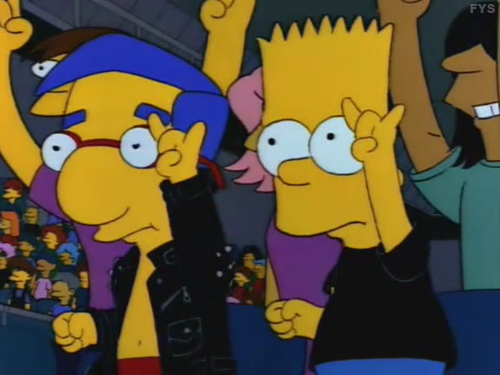 Xtapolapometal is a new blog that focuses on the intersection of The Simpsons and the heavy metal community. Check it out tight here: http://xtapolapometal.tumblr.com/. You’ll also hear a couple tracks from the Australian, Simpsons-themed, stoner doom metal band Dr. Collossus. Enjoy! Previous Post: Full Metal Hipster #8 – Axeslashed!